There are about 1.5 million smart and sustainable homes globally. According to recent analysts’ reports, smart home devices are expected to generate over 640 million dollar sales in 2018, with North America, France, Germany and the UK as the fastest growing markets. Worldwide turnover will increase up to 160 million dollars by 2023, when 4.2 million inhabited smart homes will be counted. Although the Christmas and holiday season encourages the purchase of smart TVs, appliances, and digital assistants, intelligent homes are mostly made of smart sensors and thermostats to monitor domestic parameters such as temperature or humidity, and accordingly adjust heating and cooling systems. Contributing to the enCOMPASS project, we are actively developing innovative smart home devices to facilitate a newer and more effective approach to energy saving, leveraging data generated from smart sensors to feed user-friendly digital tools, and provide energy recommendations by applying advanced consumer behavior models. 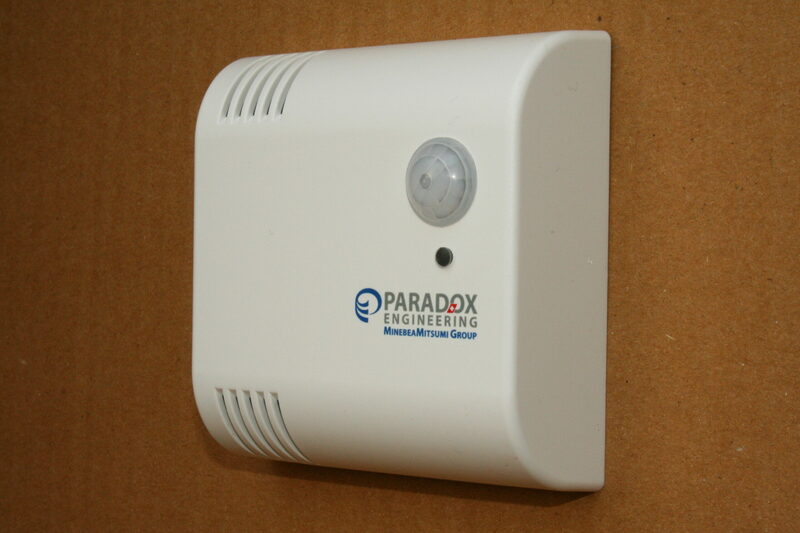 Our PE IoT Stone Multisensor (see picture) is now being piloted in Gambarogno, Switzerland, where about one hundred families are testing this wireless device to collected indoor data about temperature, pressure, humidity, and ambient luminance along with human presence. Based on standard 6LoWPAN data transmission protocol, PE IoT Stone Multisensor conveys measures to a central processing unit, returning them to domestic users via a mobile app to easily monitor energy consumption and take sustainable decisions. Other enCOMPASS pilot projects are running in Haßfurt, Germany, Athens and Thessaloniki, Greece. All trials will be completed by July 2019.